Here is a short and fun routine of warm up exercises for seniors that you can do in your home before you start your exercise program. 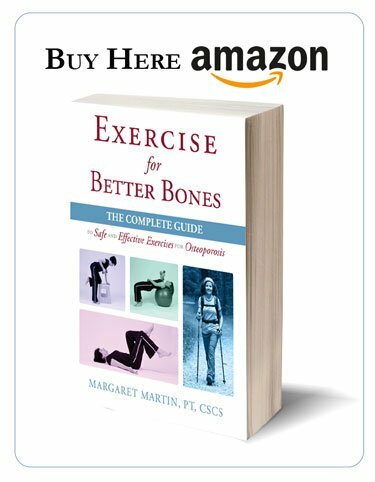 The routine is quite different than the warmup exercises found in my book, Exercise for Better Bones. I often do these warm up exercises with my clients in my Physical Therapy studio and some have enjoyed it so much that they asked me to capture it on video so that they can do it at home. 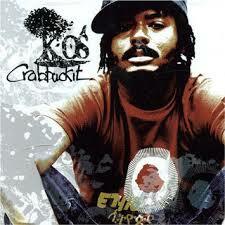 I use the song Crabbuckit by K-os for timing. I do the routine on an exercise ball. It is a fun and energetic warmup exercise routine. I am moving on the ball throughout the routine. If you do plan to follow along, just make sure that you put secure props around the ball in case you move one way or another that there is something solid to block your movement. I would not want to see you fall off your ball! Sofa cushions or large pads will do the job. Just make sure that they are stable and do not move easily. Make sure you are using a burst resistant exercise (physio) ball that can support your weight and is sized correctly. The ball size should be such that when you are sitting on the ball, your legs are parallel to the ground. Last point: make sure that your feet are very stable and have a good grip on the ground. This is especially important if this is the first time you have done this. In the video I am in my bare feet. You can also use running shoes and have the ball on a secure mat that grips with the bottom of the shoes. A good grip allows you to catch yourself in case of a sudden and unexpected move. Hi Margaret! Fantastic video. So fun! Question- would this be considered a high impact work routine? Is bouncing on the ball high impact? I’m high risk for further fractures (2 now at T8&T11). Love it! Thanks for the energizing start up! 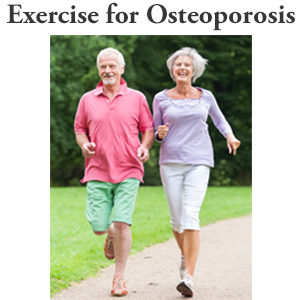 Is the warm-up on the physio ball good for those with spinal osteoporosis in the beginner category? Thank you for all you are doing. Nice warm-up! I wonder if jumping on the ball is safe for pelivc floor especially in case of patients with incontinence? Great question! Depending on how strong your pelvic floor is it may or may not be appropriate for you. As with all exercises, I emphasize in my book that individuals should adopt a pattern of breathing that is supportive of their pelvic floor. For those with exercise incontinence I recommend that they break down the warm up and see if they are able to do each sequence without leaking. If the bounce is too much force on their pelvic floor the same arm routine can be done without the bounce. You would replace the bouncing with marching from the ankle joint instead (the feet never leave the floor). Thank you for speaking up on behalf of all our pelvic floors! You would replace the bouncing with marching from the ankle joint instead (the feet never leave the floor). Also, since I do not know how stable you are on the ball I recommend that you place cushions on either side and behind the ball as I demonstrate under the Exercise Safety Tips in my book Exercise for Better Bones. Better safe than sorry. 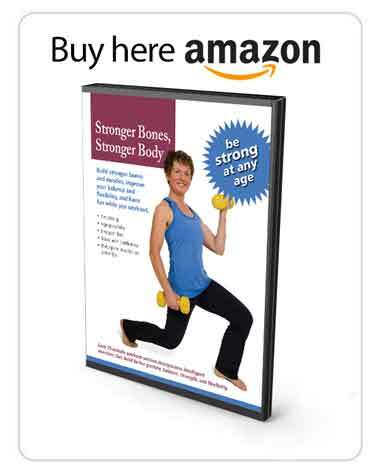 Hi Margaret, I am fairly new to all this, was recently diagnosed with wedging of several mid thoracic vertebrae, and moderate osteoarthritis in the lumbar spine and hips. Love this routine as I used to be a dancer. Would it be safe for a beginner with these problems ? Thank you for your question and your comment. Coming from a former dancer it is a big compliment. It is safe. However, because of the wedging of your thoracic vertebrae I would strongly encourage you to incorporate the following two tips: 1. Be sure that when you’re sitting on the ball that your ball is large enough that it brings your hips 1/2 – 1 inch higher than your knees. An easy way to check this is to sit on your ball with a mirror at your side. You should see a slight downward slope from your hips to your knees. This will ensure that your lumbar spine is a little more extended to support the alignment of your thoracic spine. 2. As a dancer #2 will be easy for you. Sit the same way your would stand as a dancer. Keep the crown of your head to the sky and your spine long. 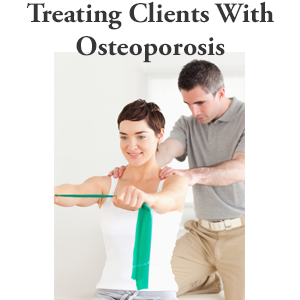 As for the osteoarthritis of your spine and hips it should be very good. I would invite you to also do the Beginner Level Balance exercises on the ball. The hip shift and circles are a great way to mobilize the joints of your hips and lumbar spine. Be sure to build the strength in your back muscles and be diligent about how you move with your daily activities. You cannot reverse the wedging but you can stop the wedging from getting worse.